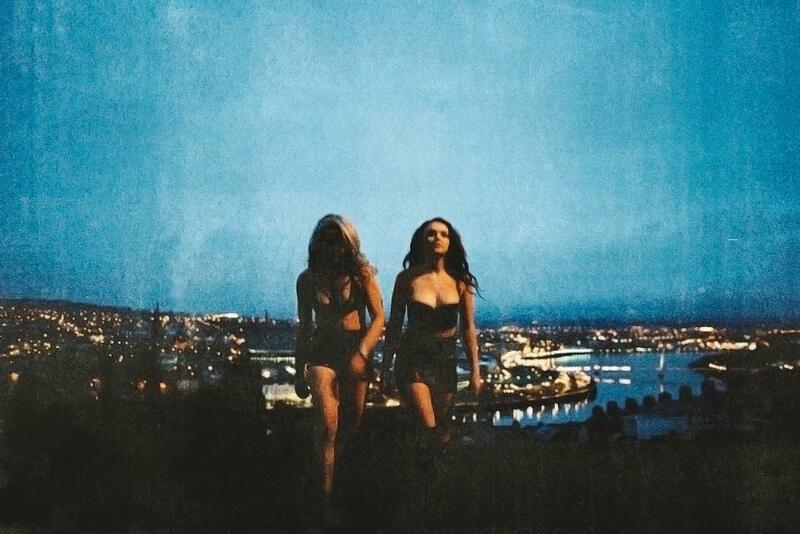 Find the best events happening in Cornwall this month, from the Tate reopening to the Bowie Lounge returning to the stage. Explore and create poetry and more at Newlyn Art Gallery, discover Tregothnan’s beautiful gardens, and go on adventure in Rogue Theatre’s Wild Spring Hare woods. There are surf films and arts events galore in Newquay, and foodies can delight at Porthleven Food Festival and the Folk and Cider Fayre in Falmouth. 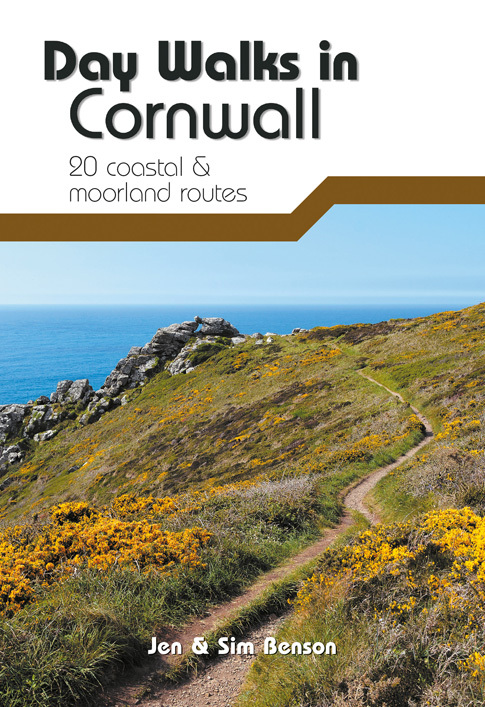 Cornwall 365’s Easter Top Picks – School’s out for Easter and we have an egg-cellent (sorry!) selection of Top Picks that will keep the kids entertained as well as grown-ups. 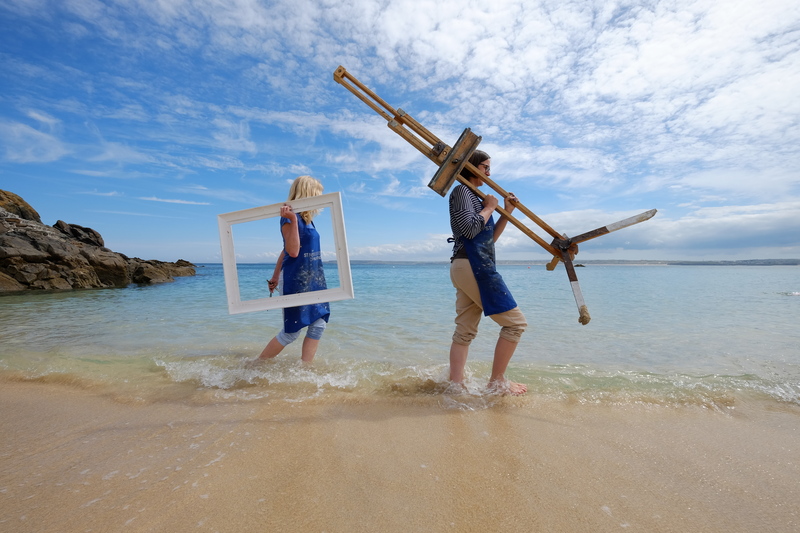 Tate St Ives reopens on Friday 31st March with The Studio and The Sea, a season of two exhibitions about the ceramics studio, the ocean and the landscape. That Continuous Thing: Artists and the Ceramics Studio, 1920 – Today examines the rise of studio pottery in the early 20th century to today. British artist Jessica Warboys fills the sea facing gallery with her large scale sea paintings, alongside films and sculptures. Tate have a full programme of events to accompany the exhibition: find out more here. 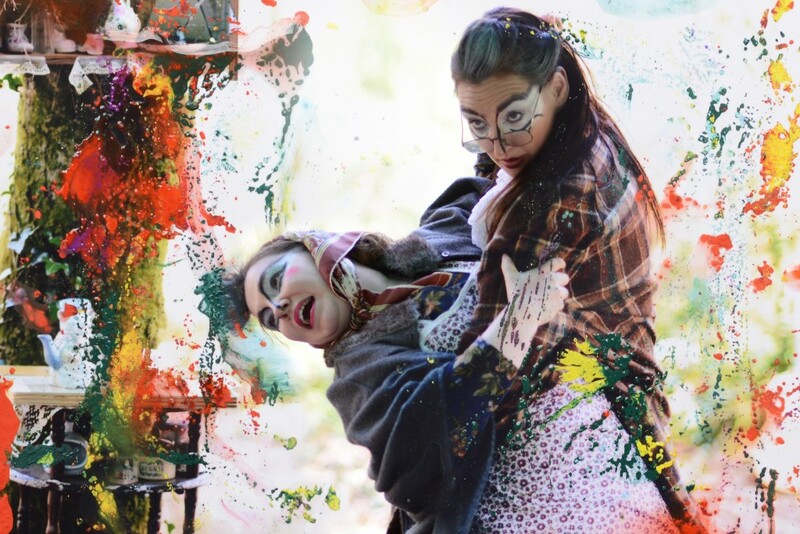 Join Rogue Theatre deep in the woods of Tehidy North Cliffs for an Easter trail like no other. Tangle with roots, follow the story trail and discover the new world of spring. Wild Spring Hare is an adventure for spring, an eruption of imagination and possibility, a twisting of paths, a collection of tales and a quest for life’s hidden treasures. Lose yourselves in the wild wood and find yourselves in even wilder tales, collect the clues and follow the Hare to the Woodland King. He’ll be waiting at the heart of the woods with more stories and a chocolate Easter treat for everyone! Visit the Rogue Theatre website. An artistic response to the work of David Bowie in music, word, dance and art inspired by the late-60’s Beckenham ‘Arts Labs’ which David was involved in as their inspiration, the Bowie Lounge perform a selection of his songs combined with readings, poetry, dance and live painting and photography. 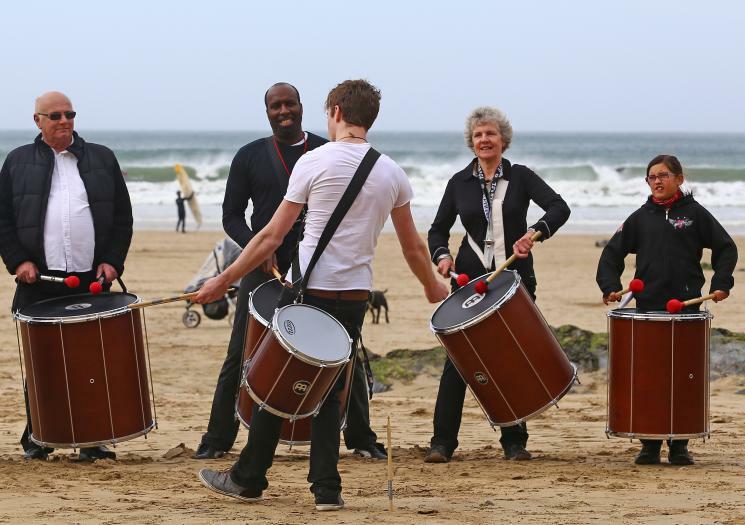 The result is a unique celebration of a man who inspired so many people over the years, performed by a company of exceptional Cornish-based musicians and artists. Visit the See Tickets website to book. Inspired by Eastern European clubhouses for workers, Newlyn Art Gallery has been transformed into an establishment of recreational activity. 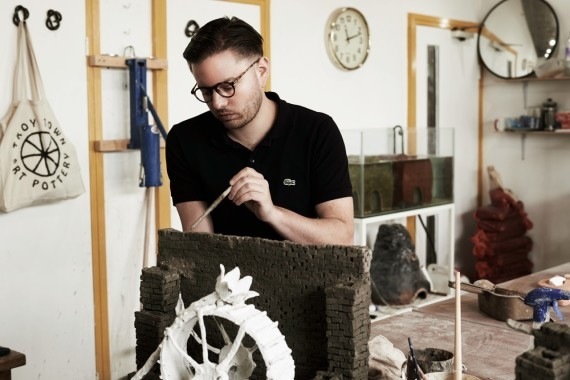 Hosted by a different Cultural Secretary each week, The Palace of Culture will nourish both body and mind with workshops, performance and other stimulating pursuits designed to fight cultureless leisure. For Week 4, poet and visual artist Ella Frears will be hosting RESISTANCE: A Guide to Self Improvement at Newlyn Art Gallery. With writing workshops, one-to-ones with writers and artists, poetry sessions, music and more, this is one not to miss. Visit the Newlyn Art Gallery website. 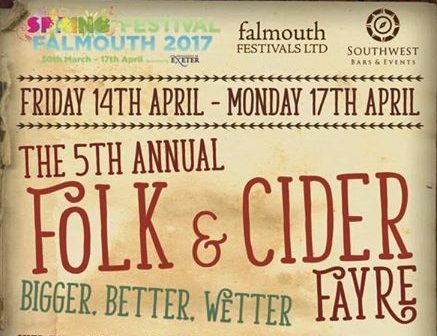 The Annual Folk & Cider Fayre, a part of Falmouth Spring Festival, is back in its 5th year and is bigger, better and wetter than ever. Festivities get underway on the Friday evening with a high energy Ceilidh and Barn Dance and cider sampling. Some of the finest folk, traditional and acoustic artists from across the UK will be filling Events Square with music. Head to the marquee full of food stalls for a bite to eat, or feed your creative side with arts and crafts. The main event will, of course, be the cider! With over 70 classic ciders to try before you buy, means there’s a tipple for every taste bud. 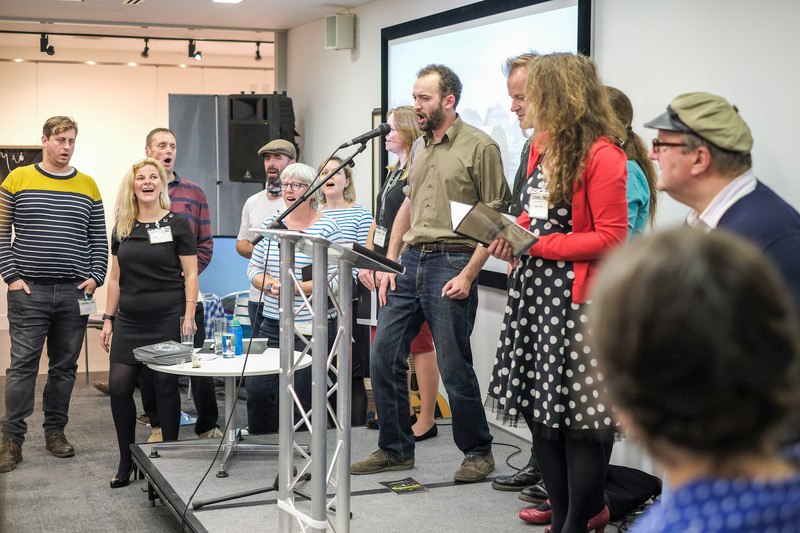 Visit the Falmouth Festivals website for more information. Porthleven Food & Music Festival, now in its ninth year, is a well-established event on the festival calendar. 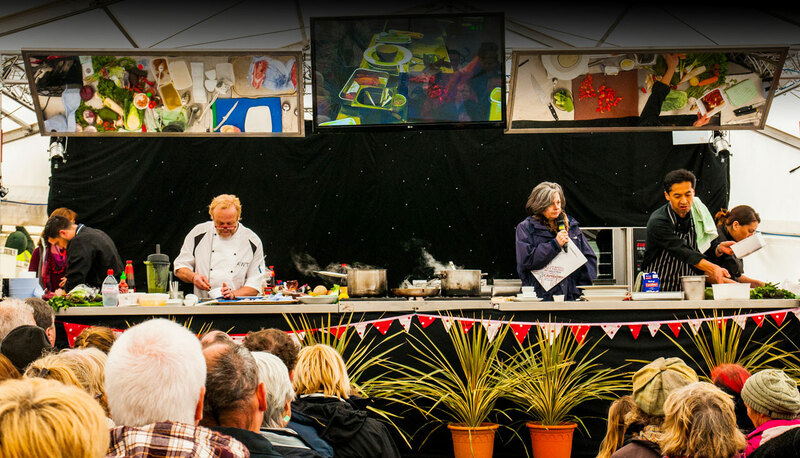 The Festival brings around 30,000 people together in and around the stunning harbour port of Porthleven with national and international chef’s theatre, food stalls, street food, music day and night and entertainment for all. Visit the Porthleven Food Festival website. 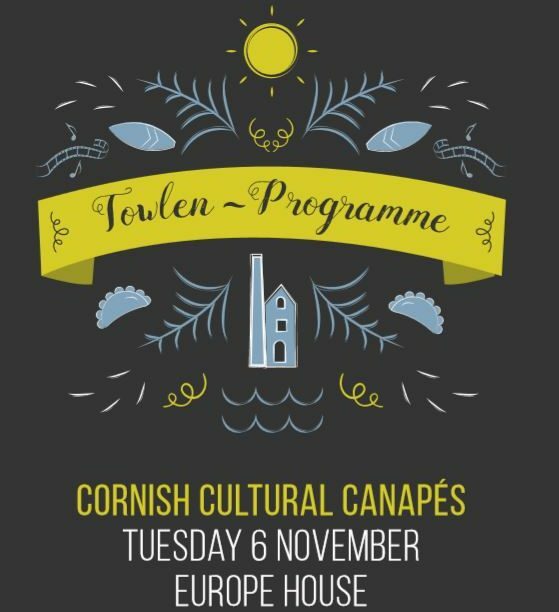 Tregothnan opens its usually private gates to give an insight into the workings of the largest historic garden in Cornwall. 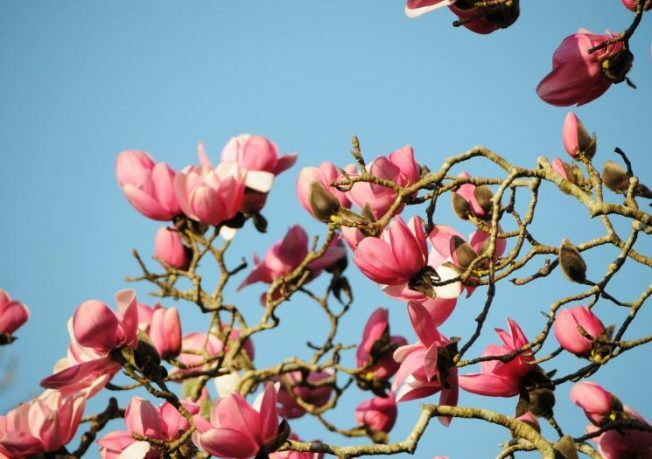 Open for one weekend in the year visitors can experience Tregothnan’s unequalled diversity of trees, rare collections, sweeping vistas and peaceful secluded groves on the banks of the beautiful river Fal. 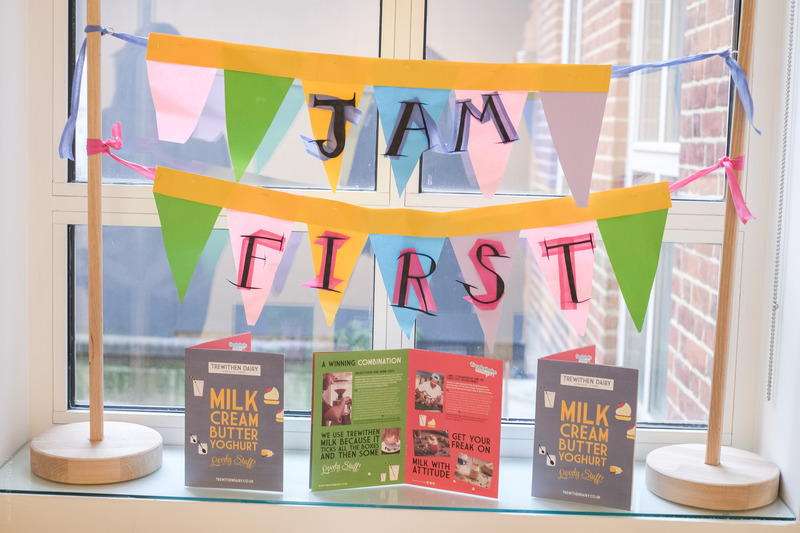 Also available will be Cornish cream teas with Tregothnan tea and Kea plum jam, Salcombe Dairy ice creams, estate-reared meat cooked on a barbecue over Tregothnan charcoal, and delicious homemade lunches. Musical entertainment, children’s activities, games and demonstrations are sure to keep visitors entertained throughout the weekend. 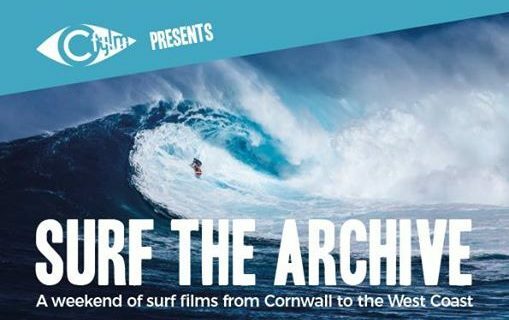 Cornish film club network C Fylm are joining forces with the Lighthouse cinema in Newquay to hold a mini festival of surf films showing a mix of archive, short films, documentaries and classic surf features for a whole weekend of surf content on the big screen. Visit the C Fylm website. A community festival with something for everyone – young and old, residents and visitors alike – with all activities free or low-cost. 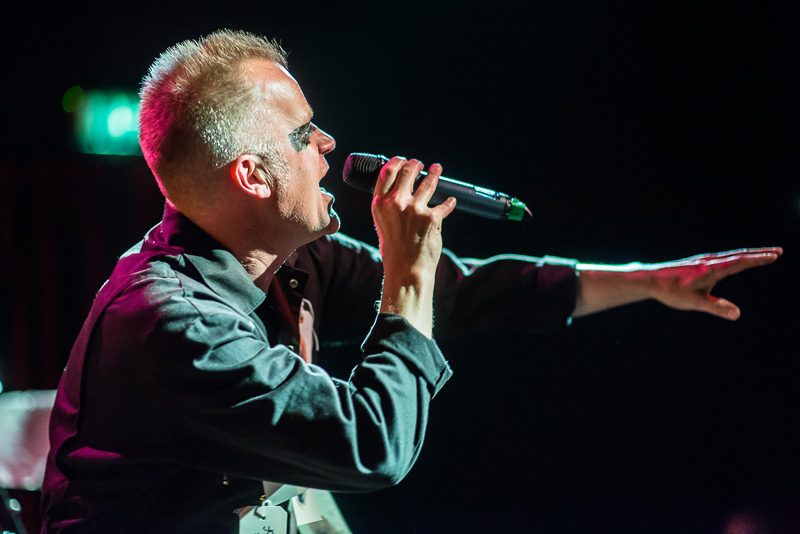 Supported by local organisations and businesses, the event is a celebration of existing activity in the town as well as an opportunity to welcome artists and performers from further afield. Central to the ethos of the event is a contribution to increasing Newquay’s positive profile. It’s also about developing the offering for those who are here. There’s plenty to see and do during the festival – so get involved!